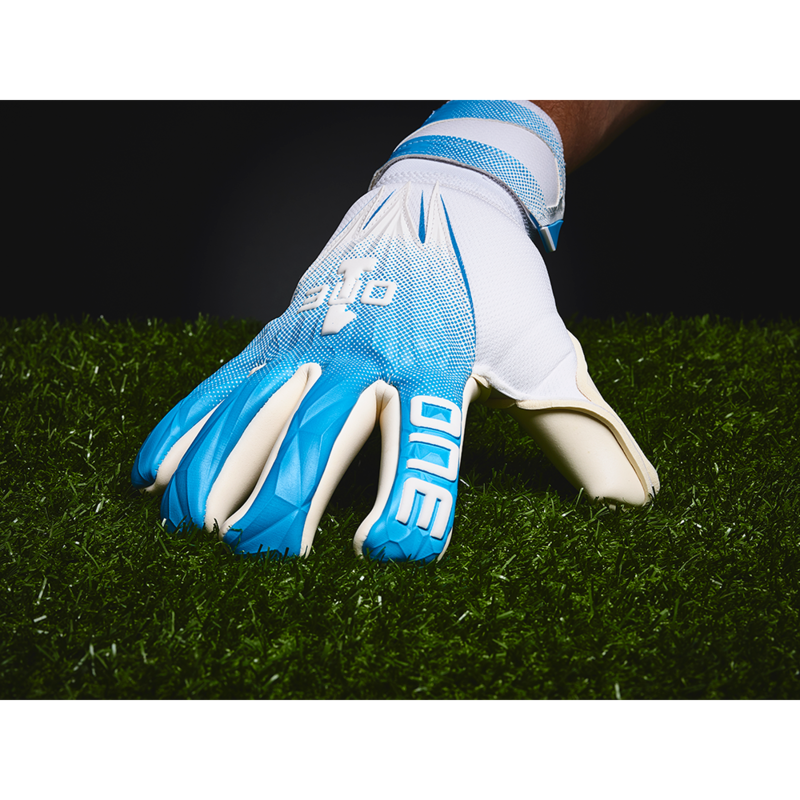 The Geo AQ3 features a negative roll finger cut with a 4mm aqua wet weather latex palm. Incredible 3D embossing creates the most unique backhand to date. Negative Roll Finger Cut. 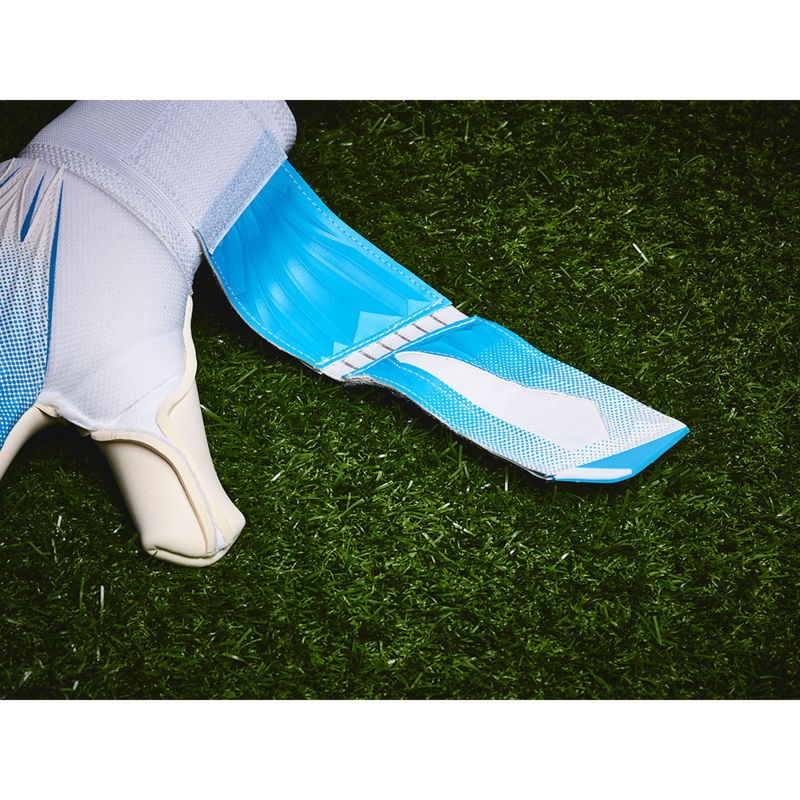 This cut offers the goalkeeper a second skin like fit, meaning ultimate latex to ball contact and custom like feel. 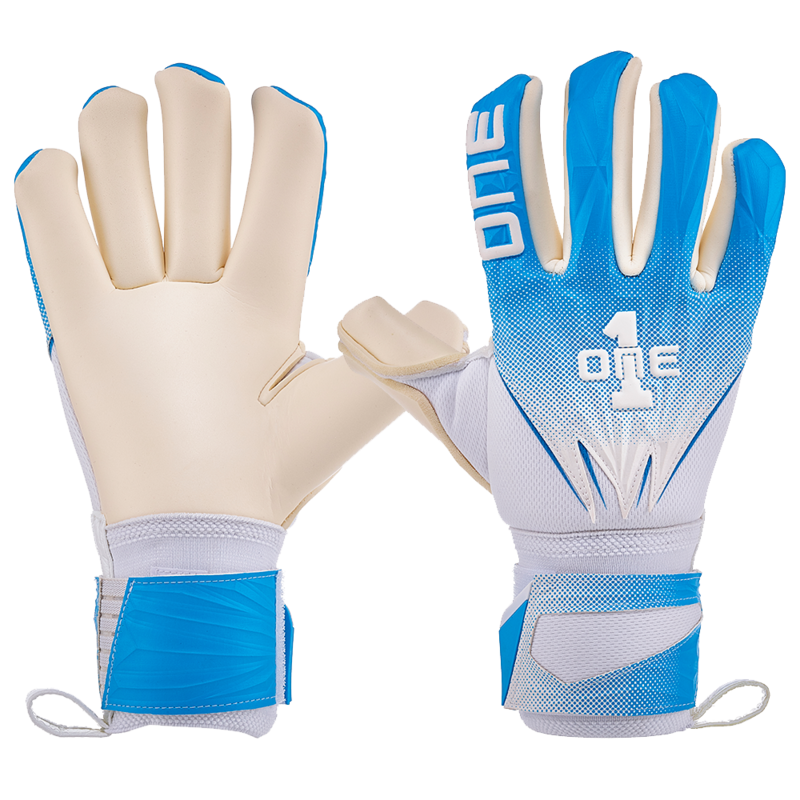 This cut is very similar to the Finger Surround from Uhlsport. My grandson loves his gloves. Customer support is fantastic. I will buying more gloves from keeperstop. Just got them today! Great Shipping time! They fit perfectly and the grip right out of the box is incredible! If you find these in your size you should surely get them! Thanks to ARS Goalkeeping on YouTube.